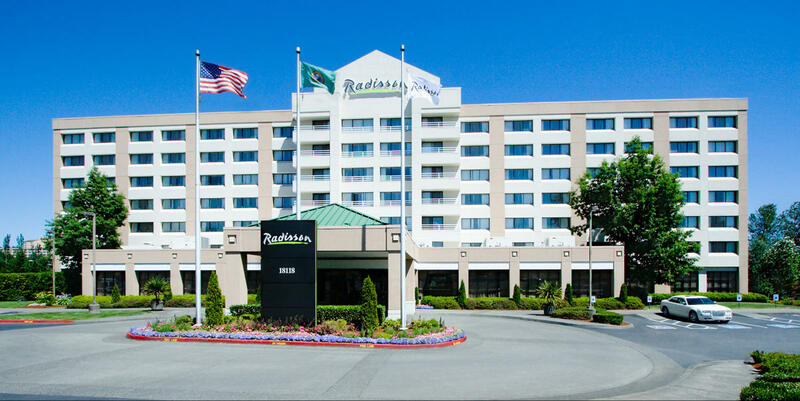 The Radisson offers the following meeting amenities: Eight meeting rooms totaling 4,027 square feet, Complimentary wireless Internet access, Secretarial services, Wedding planning and coordinator assistance. Fun imaginative banquet menus and creative theme breaks. Seasonal outdoor event space for small weddings. 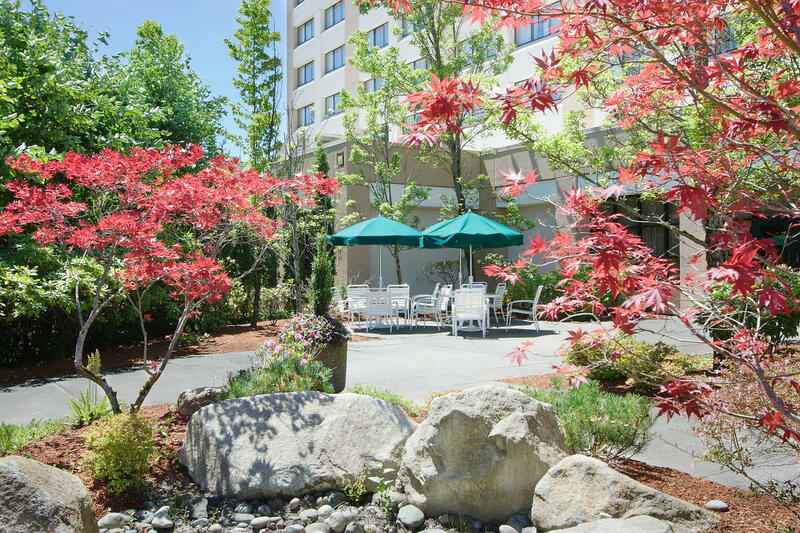 Description The Radisson offers the following meeting amenities: Eight meeting rooms totaling 4,027 square feet, Complimentary wireless Internet access, Secretarial services, Wedding planning and coordinator assistance. Fun imaginative banquet menus and creative theme breaks. Seasonal outdoor event space for small weddings.